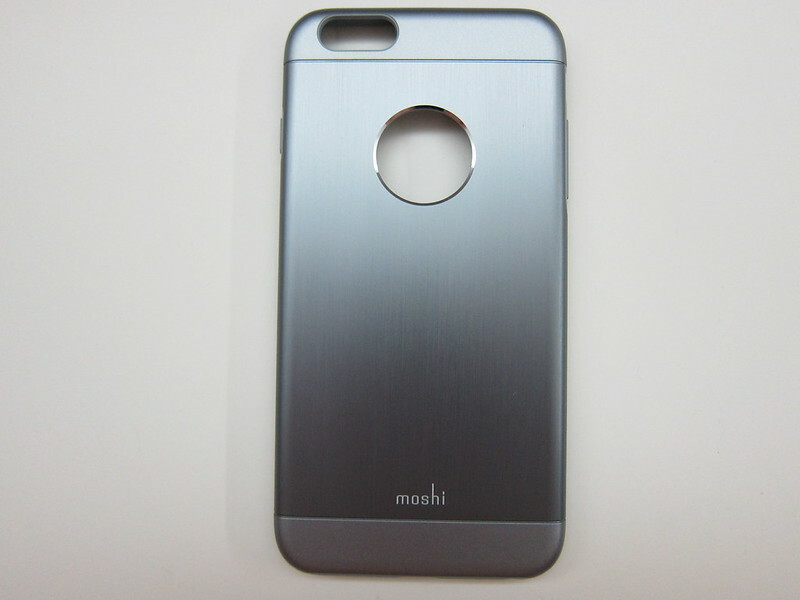 Moshi iGlaze Armour for iPhone 6 Plus  is retailing for S$59.90. 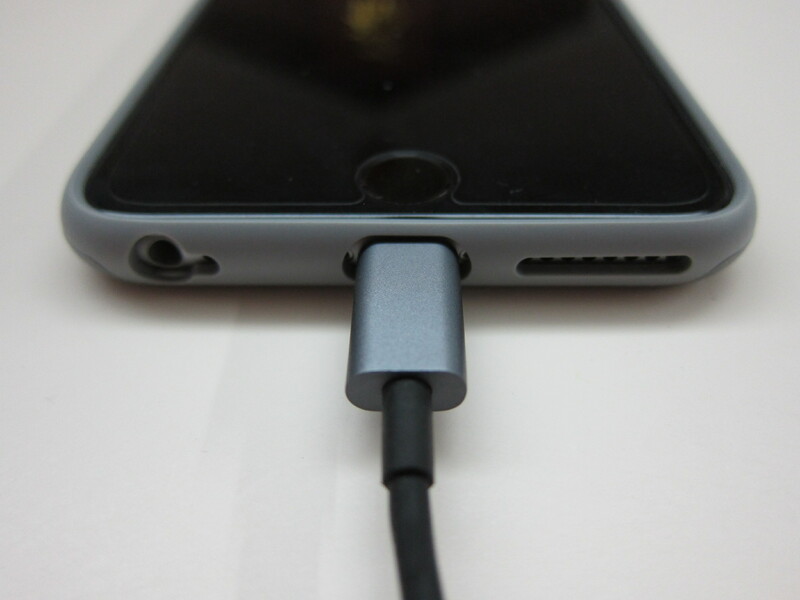 There are three colors available, Satin Gold to match your gold iPhone, Jet Silver to match your silver iPhone and Gunmetal Grey to match your space grey iPhone. 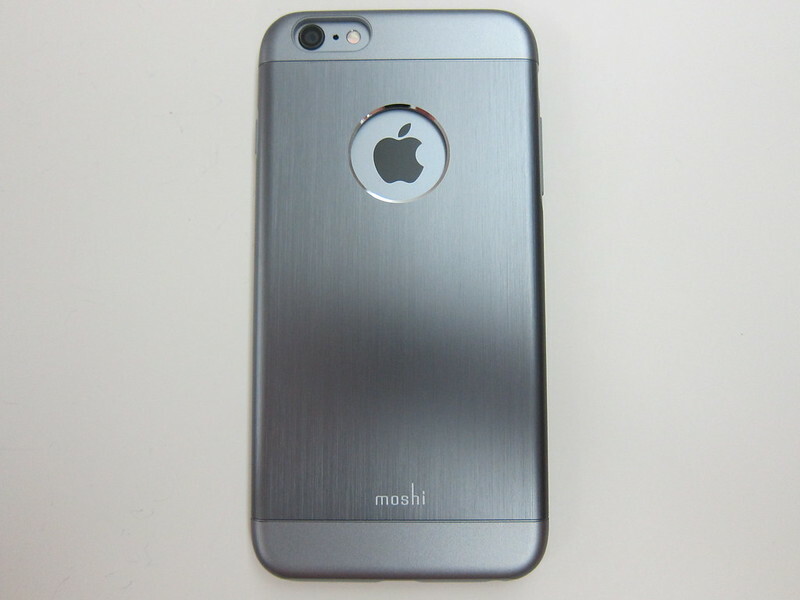 If your are using iPhone 6, Moshi iGlaze Armour for iPhone 6 is retailing at S$5 cheaper at S$54.90. 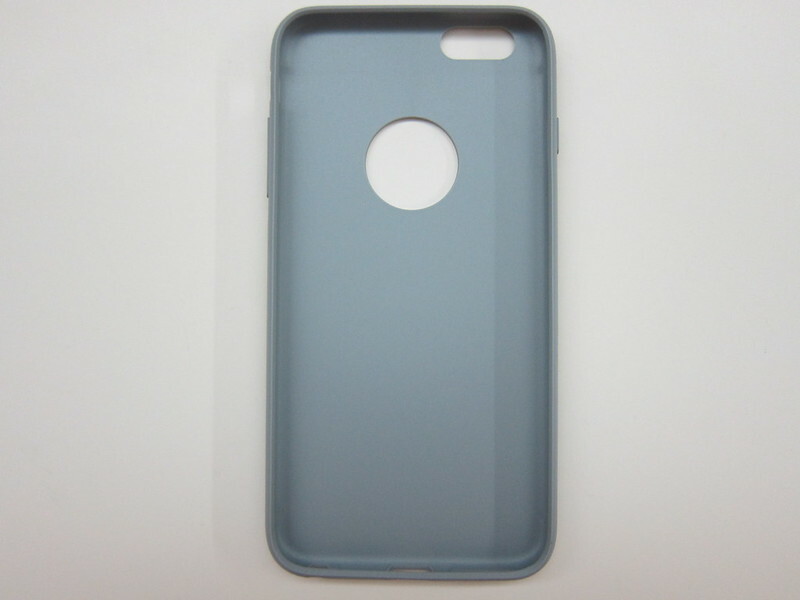 The same choices of colors are available. The Moshi iGlaze Armour for iPhone 6/6 Plus has improved quite a bit since the previous iteration for iPhone 5/5s. 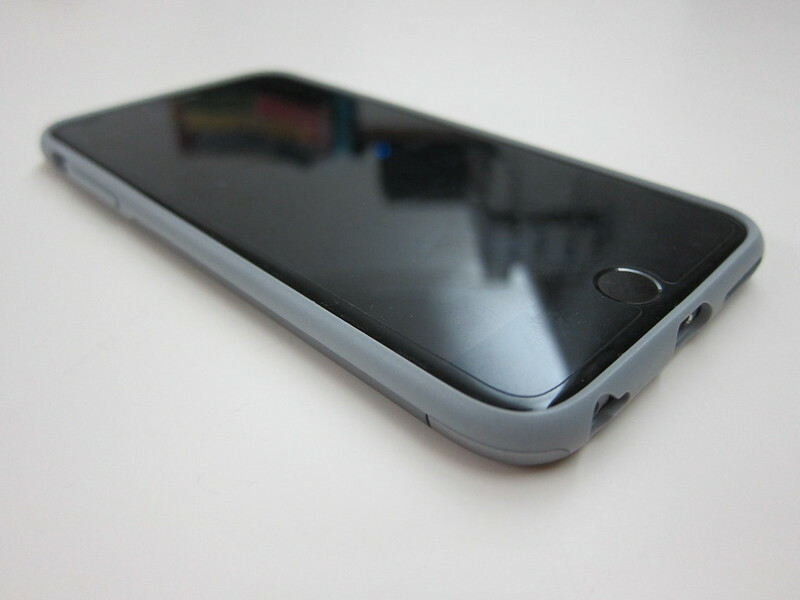 Unlike the previous Moshi iGlaze Armour For iPhone 5/5s , the iGlaze Armour for iPhone 6/6 Plus fully protects your iPhone with a closed bottom and covered volume and power buttons. 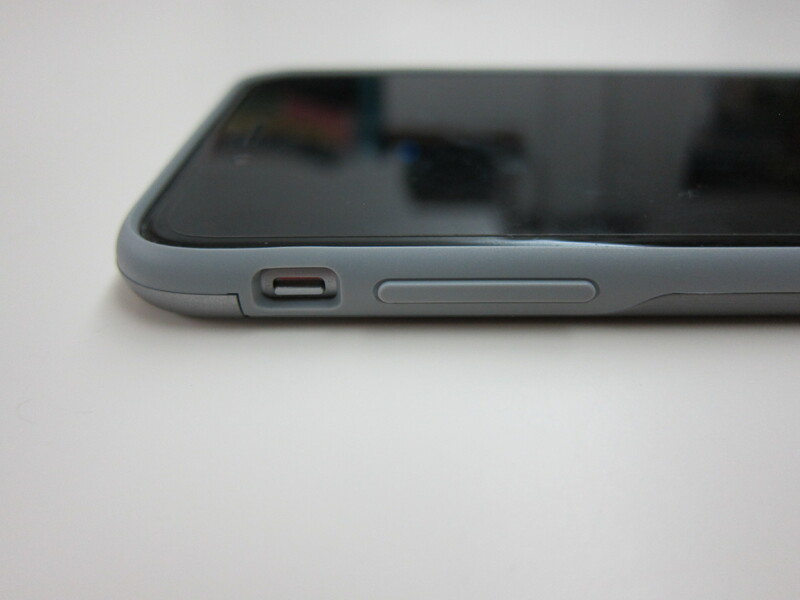 In terms of materials used, it does not come with just an aluminum backplate like the iPhone 5/5s iteration. 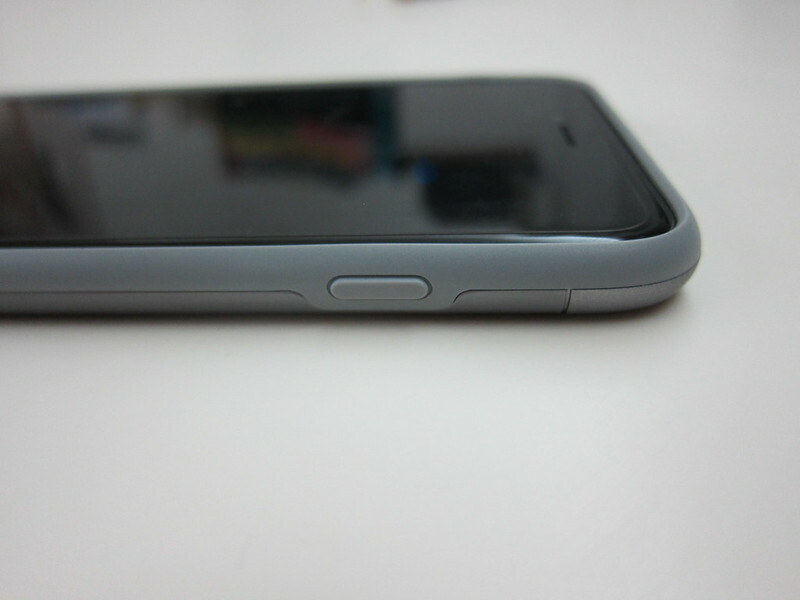 It also features a proprietary hybrid material that has shock absorption and scratch resistance features. 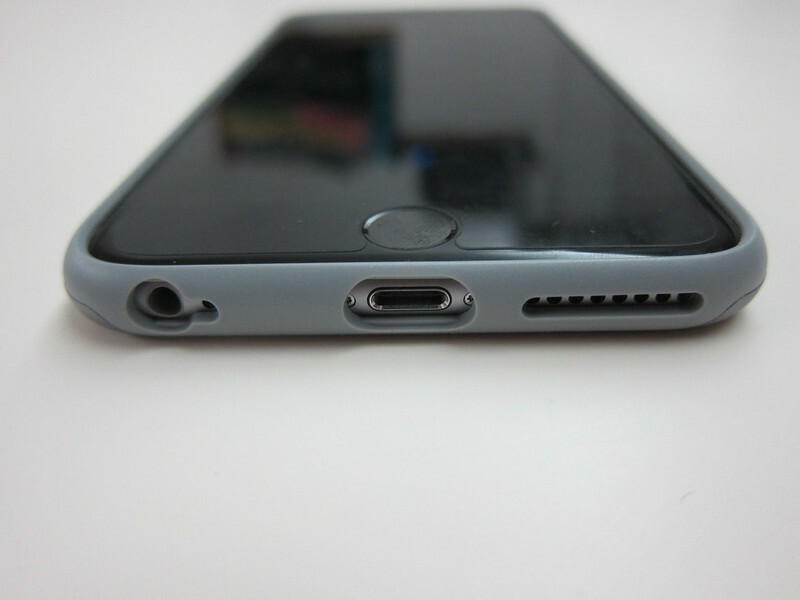 The case has a raised bezel that protrudes the screen a little (not flushed with the screen). 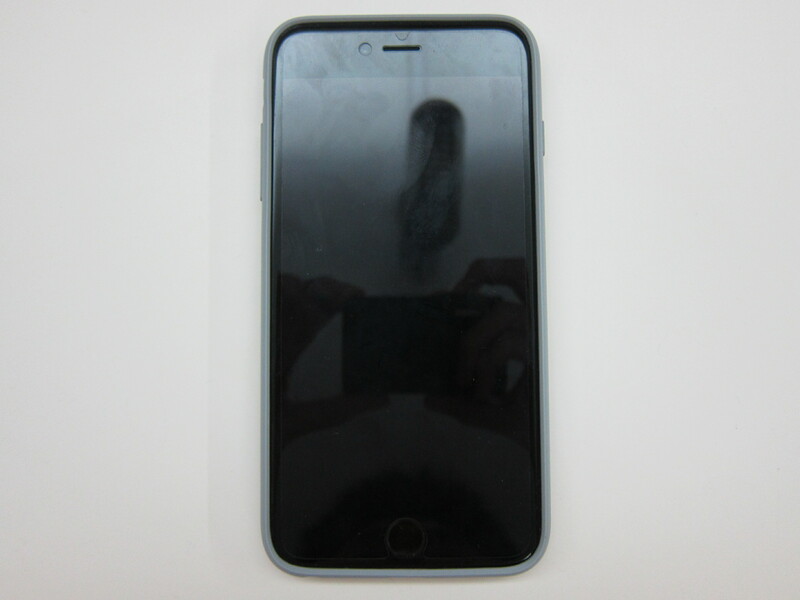 This ensures that your screen is slightly off the surface of a table if you decide to place your iPhone 6/6 Plus screen facing down. 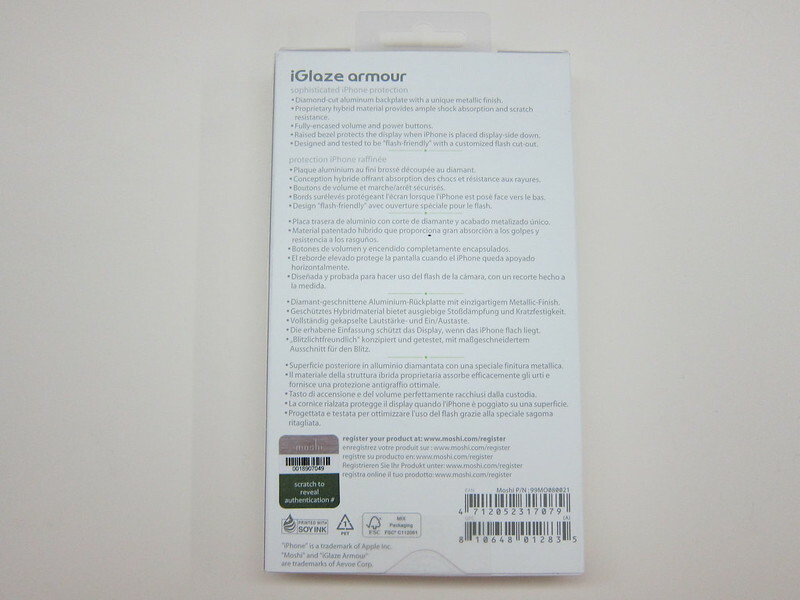 In terms of weight for the Moshi iGlaze Armour for iPhone 6 Plus, it weighs 40g, about twice as heavy as Moshi iGlaze Armour for iPhone 5/5s which weighs 21g. 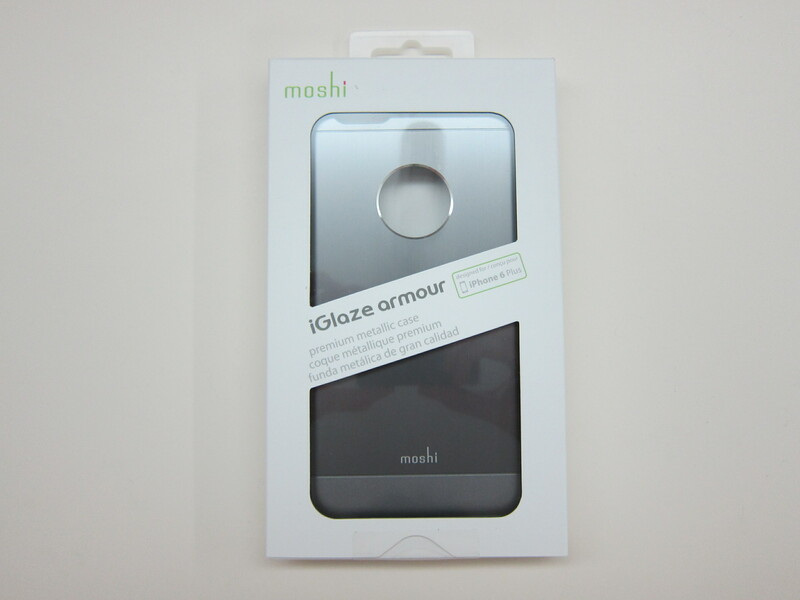 You can get the Moshi iGlaze Armour from physical stores such as Challenger , EpiCentre  or Infinite . 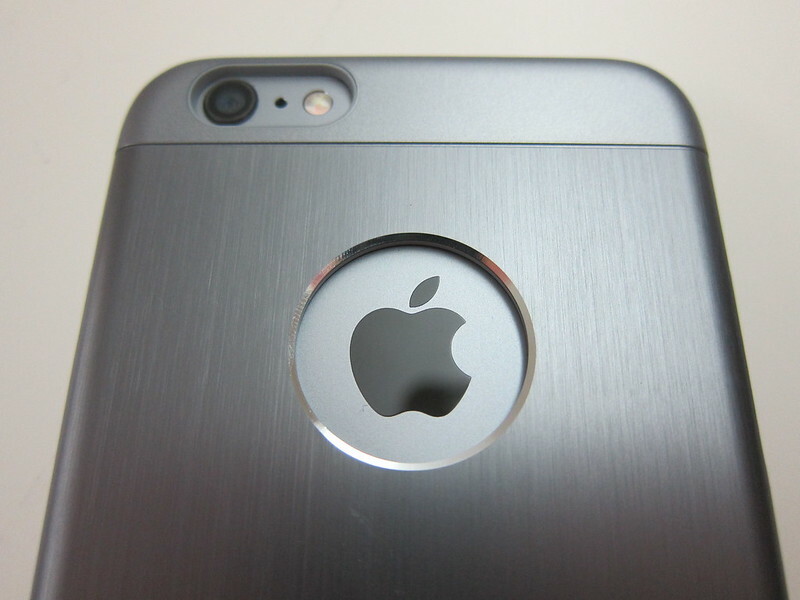 Alternatively you can get it online from Ban Leong’s eStore .